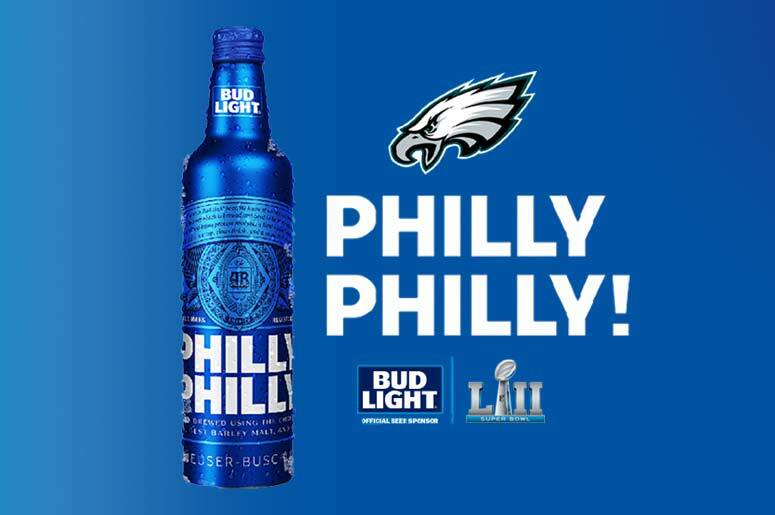 Join Sports Radio 94WIPs Joe Giglio broadcasting live from the Bud Light Eagles Pep Rally Friday night starting at 6PM. Ava Graham will be on site with an Eagles player and Ava will also have a trip for one winner and a guest to attend this weekend’s Eagles game in New Orleans vs the Saints. Join “The Go Birds” podcast live along with the Philadelphia Eagles cheerleaders. Enjoy giveaways and Bud Light drink specials all night. Thursday nights 6p-8p all football season. Bud Light Eagles game watch parties. Join the Philadelphia Eagles radio Network broadcasting live from the fillmore. Enjoy the pre-game show live from the Fillmore then enjoy the Eagles game with mike and Merrill synced up for the Eagles divisional game vs the Saints . Entry is free to all ages, food and beverages are available for purchase.